The World Water Quality Assessment (WWQA) is a project initiated by the UN-Water Thematic Priority Area on Water Quality, spearheaded by the United Nations Environment Programme (UNEP). Its aim is to describe water quality, identify sources of water pollution, point out impacts and specific options for action. 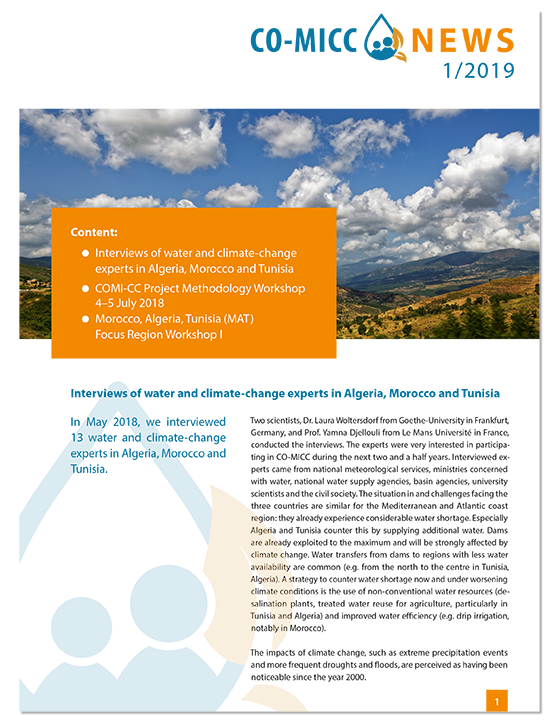 The World Meteorological Organization (WMO), in cooperation with the German Government and the Geneva Water Hub, invited representatives from embassies, scientists and international stakeholders to help advance the water data and peace agenda. The side event “The role of water in achieving climate neutrality”, organized by UN Water, presented and discussed the significance of freshwater for curbing climate change, its role in ecosystems, and for the livelihood of mankind. GEMS/Water looks back at a very fruitful and interesting Africa Water Week, which is the highest level political event in the African region on the topic of water.